*I received free products for review purpose. I did not receive any compensation from the company. All opinions are my own and not influenced in anyway. My reviews are not always positive, but they are my personal and honest opinions. Other people's views and experiences with the product or products might be different from mine. PLAY-DOH and Silver Dolphin Books have teamed up to create an entire line of fabulous books and activity sets with the fitting tagline "Where Learning and Creativity Take Shape." Silver Dolphin is debuting three new titles literally bursting with colorful images, engaging stories and craft ideas and classic PLAY-DOH components, including cans of PLAY-DOH, plastic shaping utensils and double-sided play mats. Truly the COMPLETE package! 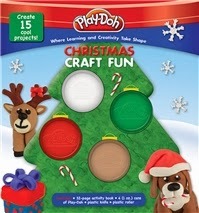 Christmas Craft Fun -- a boxed set which contains a 32-page activity book, a whimsical story about Holiday Hound and Christmas in Jollytown, 4 cans of Play-Doh, and 15 cool holiday projects will certainly keep youngsters busy Christmas morning making their own ornaments and decorations. Let’s Create: Shapes, kids take a trip through “town” and learn basic shape recognition – a key pre-school math skill. 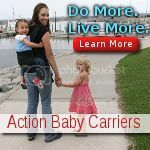 * Let’s Create: Letters introduces youngsters to the letters of the alphabet, the first step in learning to read. 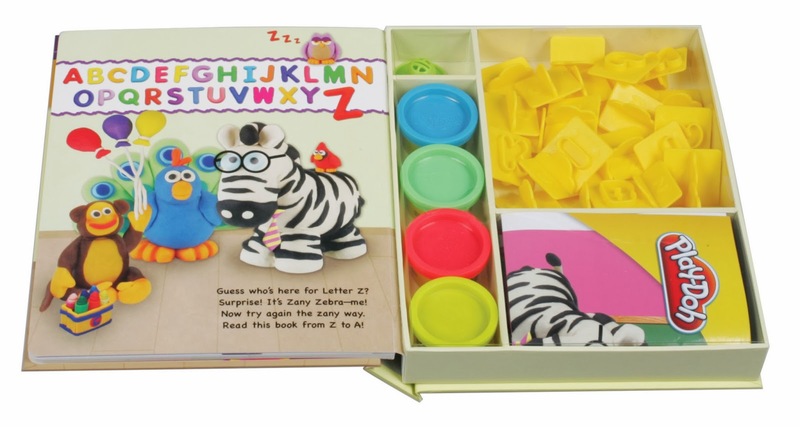 Zany Zebra takes a trip through different classroom settings to identify key objects related to letters. My little guy just loves the Play-Doh craft sets. 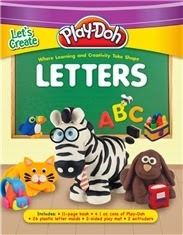 Each set comes with Play-Doh, tools for recreating the shapes, crafts and letters he sees in each book. The books have colorful, wonderful and fun illustrations that gets toddlers excited about learning. To buy the craft book sets I received to review, please visit Silver Dolphin Books to place your order. Many thanks to Silver Dolphin Books. The company has generously offered all three titles (retail value $48.85) as giveaway prizes to one of my lucky readers. 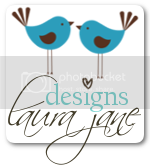 This giveaway ends on Jan 18, 2014. 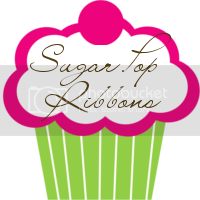 *You must follow Sugar Pop Ribbons through Google Friend Connect to be eligible to win this giveaway. 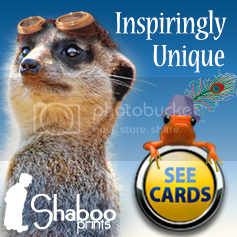 *You must also leave me a comment using the blogger comment form for this post to be eligible to win this giveaway. i would like olivia the owl please! My 3 yr old would love this! The First 100 Words book would really benefit her! Hope we win! My oldest son would love the 3-D Explorer: Solar System pop up book! 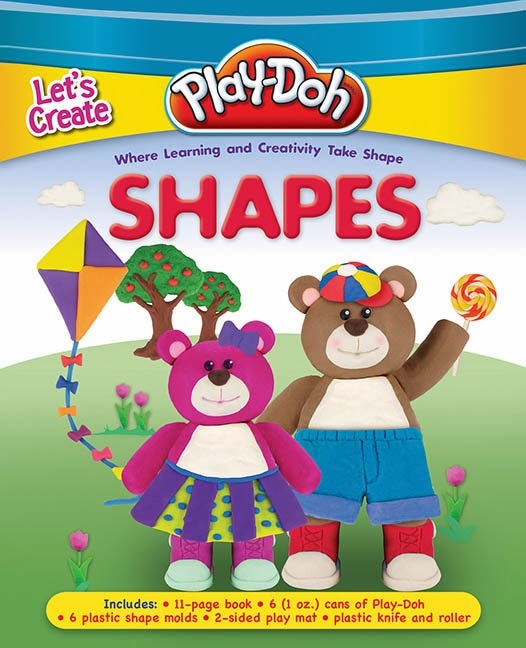 The play-doh shapes book would be a huge hit with my younger son. I like the Olivia the Owl! I like the Stamps & Doodles for Girls and the Uncover the human body books. I like the Olivia the Owl! Thanks so much for the fantastic giveaway! I also like the book Jungle World. Looks like a good one. I would also like "My First 100 Words". Looks like fun! I think my son would really like "My First 100 Words" book! I think my grandkids would like Totally Monsters Manners or My First 100 Words. I like the Olivia Owl finds a friend. I like the book on Manners. I really like the Olivia Owl Finds a Friend book. My daughter would love the Olivia Owl Finds a Friend book. I think Totally Monster: Manners would be a good read. 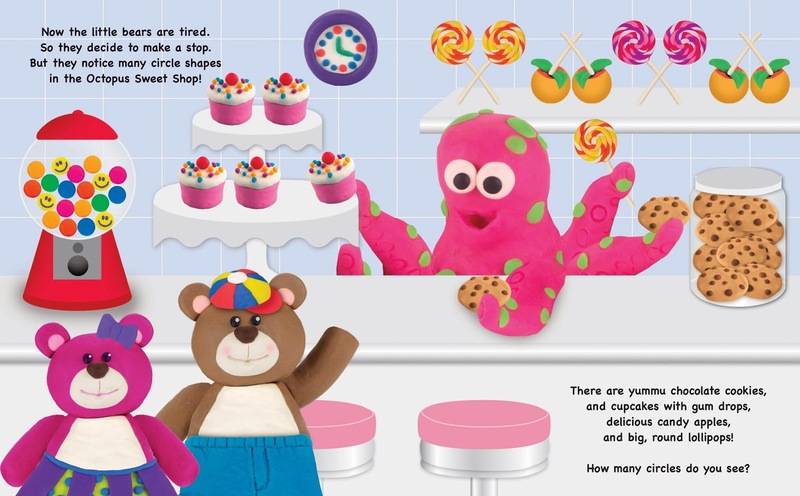 The Play-Doh: First 100 Words book looks like amazing fun! My son would adore it. Play-Doh: My First 100 Words: Animals looks very interesting! I'd like to check out the Totally Monster: Manners book. Totally Monster: Manners looks interesting!